For this challenge students design a bird feeder using recyclable materials such as water bottles, milk jugs, or juice cartons. The bird feeder must include a perch for the birds, a string for hanging, and an opening for the birds to have access to the bird seed. This build a planter STEM challenge involves taking recyclable materials such as coffee or aluminum cans and turning them into a decorative planter. Students can plant seeds or small flowers in their planters. With this challenge, students learn the responsibility of taking care of a plant in addition to the importance of recycling. The finished products make a great gift to send home for family members. For the build a bird house challenge students create a bird shelter out of recyclables. The bird house must be able to hang from a string. These bird shelters teach students about recycling as well as caring for animals. In addition to providing shelter for birds, they also make great outdoor decorations. 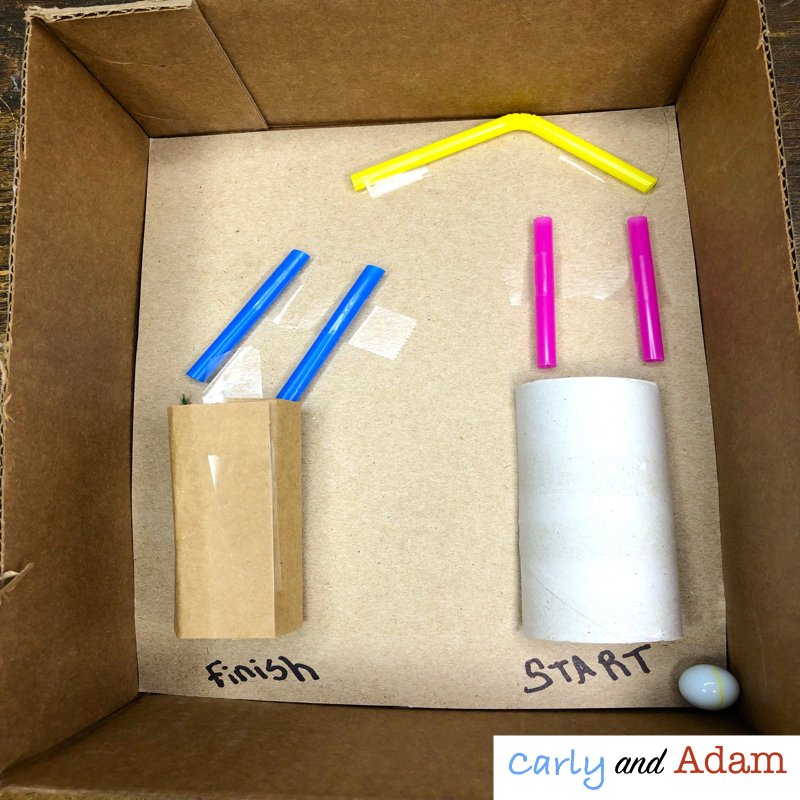 The recycling game builder STEM activity can be used to reinforce any subject. For this activity students create an original game out of recyclables. These games are perfect to review before a unit test or standardized testing. Each game must include specific instructions and rules. Students must also create question cards to go along with their game. For the toy designer STEM challenge students must create their own toy using recyclable materials. Toys must include instructions for use as well as the age range that they are appropriate for. All of these recycling STEM challenges are perfect for a week of recycling classroom fun and learning. These activities are bundled together at a discount in our Recycling STEM Activity Pack! Each activity includes teacher and student instructions as well as a letter to send home to parents requesting recyclables. Budgeting sheets are included as well so students can "purchase" the materials needed for each activity, which reinforces their math skills. Want STEM Fun For the Entire Year?! Are you looking for STEM activities to engage students for an entire year?! These activities include detailed instructions and are sure to keep students engaged in learning and creating all year!